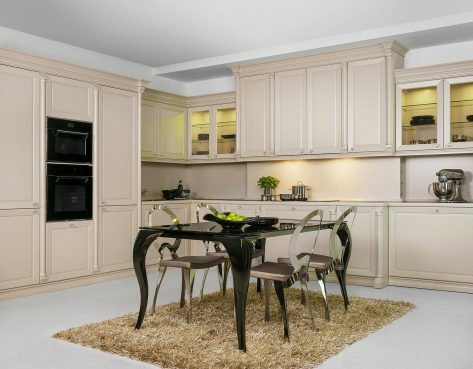 The original traditional kitchens date back to a time when quality and class were priority. 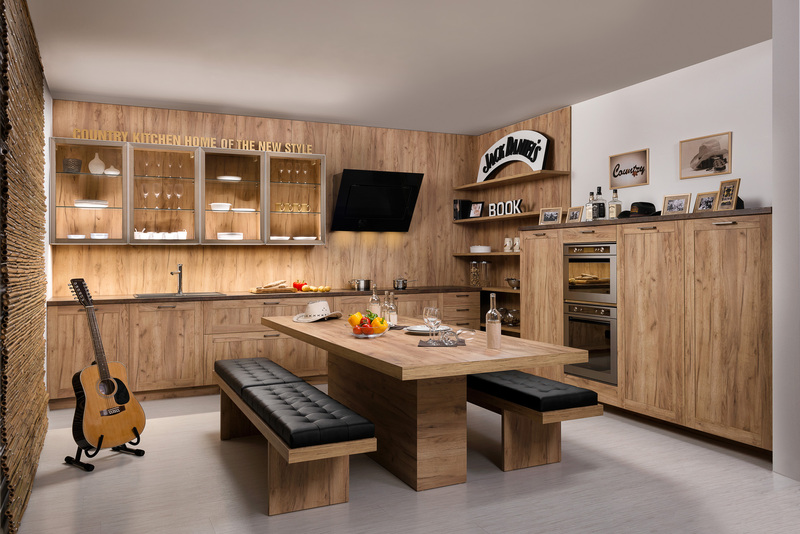 Kitchens made by hard working craftsman who took pride in their work. We believe we are one of the only kitchen design companies left that still apply the same level of pride to our kitchens. That’s why all our traditional kitchens are made to incredibly high standards and our customers love our work. 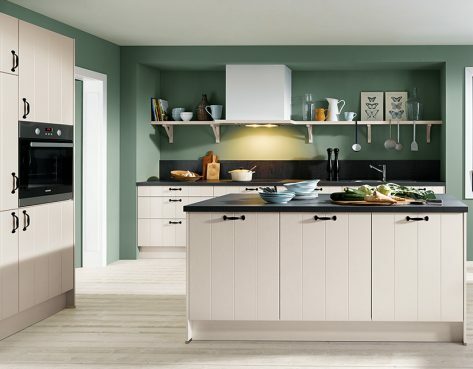 Our traditional kitchens are constructed using those same traditional materials: Granite, Marble, Wood and more – All strong, natural materials crafted with a close attention to the little details. 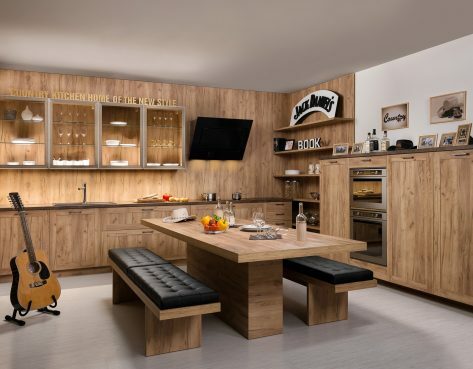 When it comes to traditional kitchens there’s one undeniable fact – they’ve got serious soul and character. 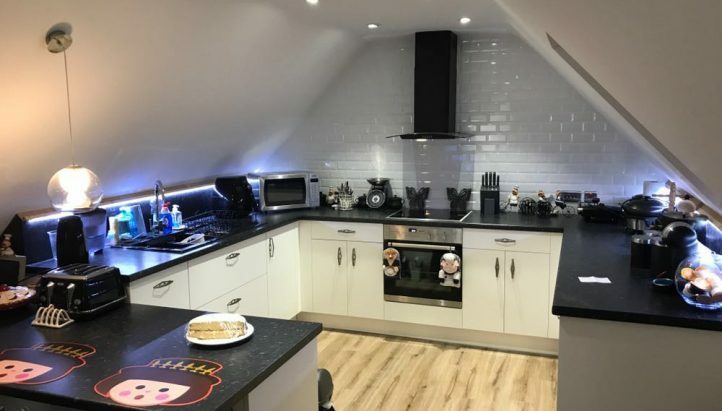 And if that’s what you’re looking for in a kitchen, along with a strong relaxing family feel – traditional kitchens are for you. Especially if you have a period home, the traditional mouldings and trims complement each other to really match the style of house, without ever looking outdated. 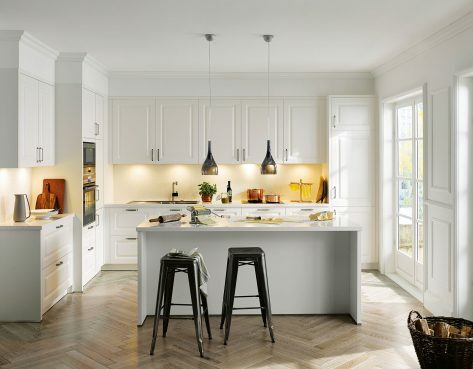 And what’s great about our traditional kitchens is that although we put an emphasis on keeping the traditional design style authentic, we use modern kitchen design techniques to ensure no space is wasted. 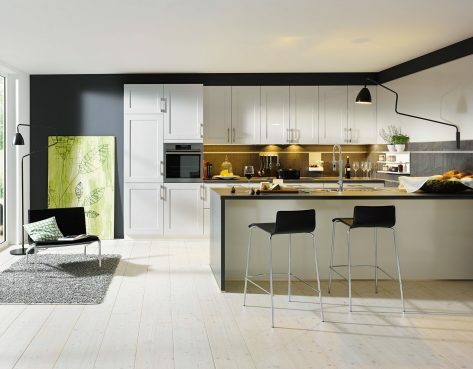 That’s right – all the style and class of a traditional kitchen with the modern benefits of a contemporary kitchen. A large majority of our work comes from referrals. Because our customers feel great about their new traditional kitchens and can’t help but show it off to their friends. Once their friends see what we done in their kitchen they often say that they knew they wanted the same people to do theirs. 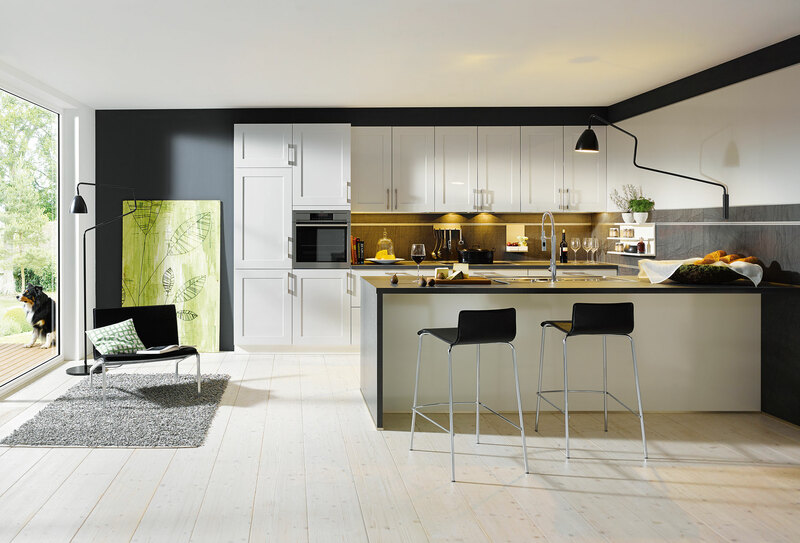 Take a look at some of the traditional kitchens on show at your local kitchen showroom today. We have various showrooms throughout Kent, Essex & Suffolk with friendly staff who are always more than happy to offer any advice needed.